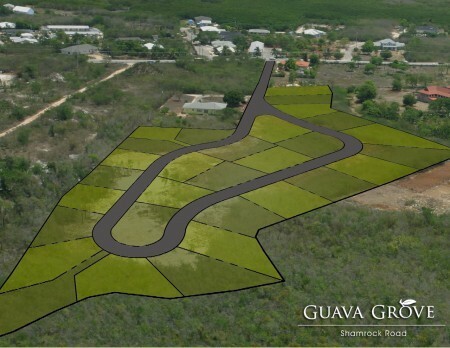 Guava Grove is located off Shamrock Road in Grand Cayman's fastest developing district of Bodden Town. 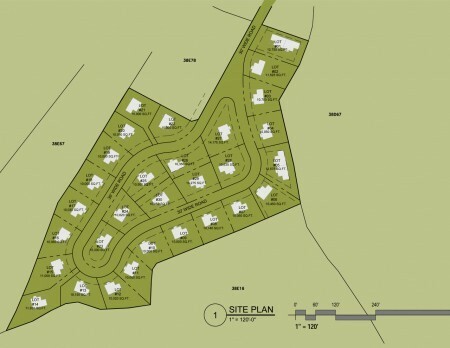 Bodden Town is in great demand due to its naturally high terrain and its close proximity to the island's Capital. Not far from Guava Grove is Country Side Shopping Centre which offers a variety of shopping conveniences only minutes away. Shops in this centre include Supermarkets, Restaurants, Banks, Gym and Hardware Stores. 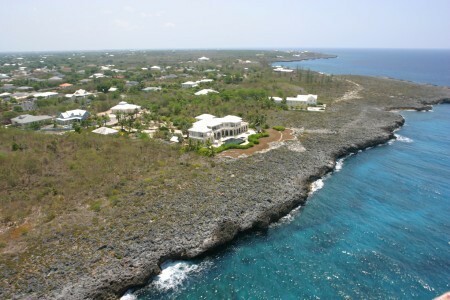 Historic Pedro Castle is also nearby which is the birthplace of democracy in the Cayman Islands. 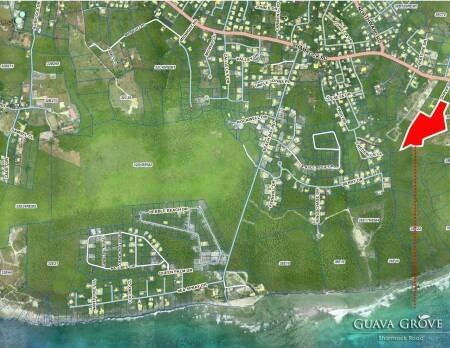 All plots within Guava Grove are comprised on native limestone rock ranging in elevation from 10' to 18' above sea level. As with all free-hold land in the Cayman Islands there are no taxes or recurring expenses and all title are guaranteed by the Crown through the Cayman Islands Government. Please see below maps of property and photos of surrounding neighbourhoods.